creme guides zurich is live! Merely two years ago, lifestyle magazine Monocle declared Zurich 2012's "most liveable city". That was reason enough for us to look for a partner in the Swiss capital. And we found the greatest one! Her name is Annette von Radowitz and she will be showing us Zurich's most beautiful faces. She is Swiss by choice and has lived in Zurich for soon to be 20 years. Through creme zurich, Annette illustrates that the city has much more to offer than being a leading finance capital. There is an abundance of extraordinary shops, fine restaurants, and creative people in Zurich. 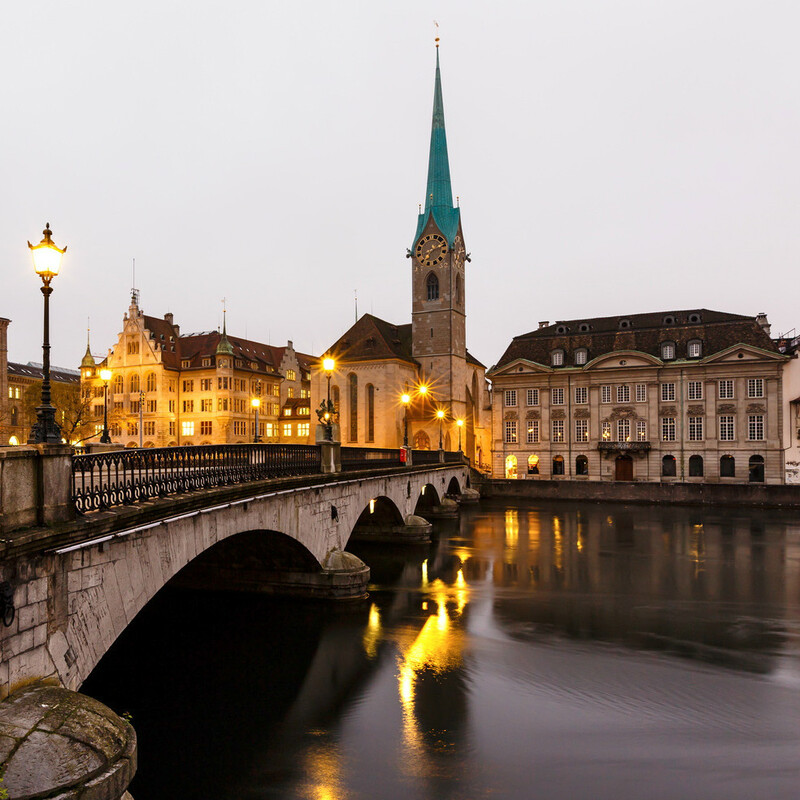 With her personal selection Annette guides visitors, those new to the city, and die-hard locals alike, to the most remarkable places in Zurich. She presents what she considers to be new and noteworthy, as well as true Zurich classics that have been worth a visit for decades. creme guides munich goes live! creme guides vienna is live!